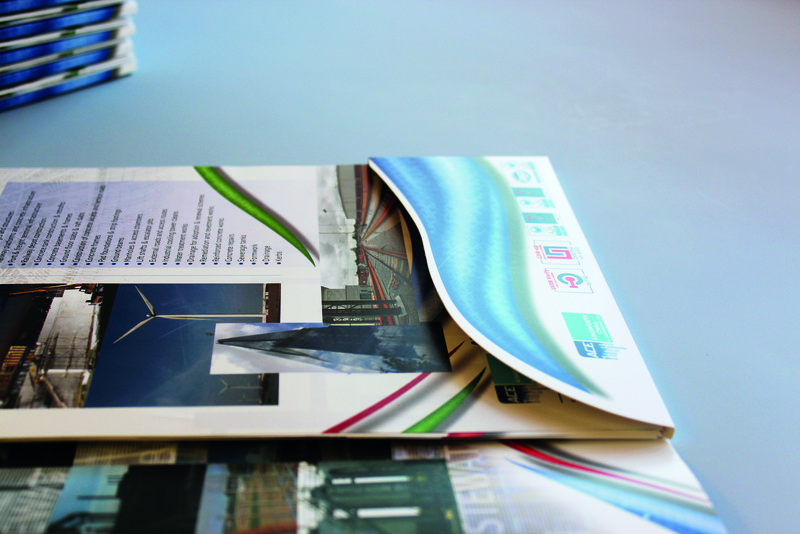 These A4+ folders incorporate a flap on the inside front cover with business card slits and a wave shaped pocket on page 3 with a capacity to hold the inserts. 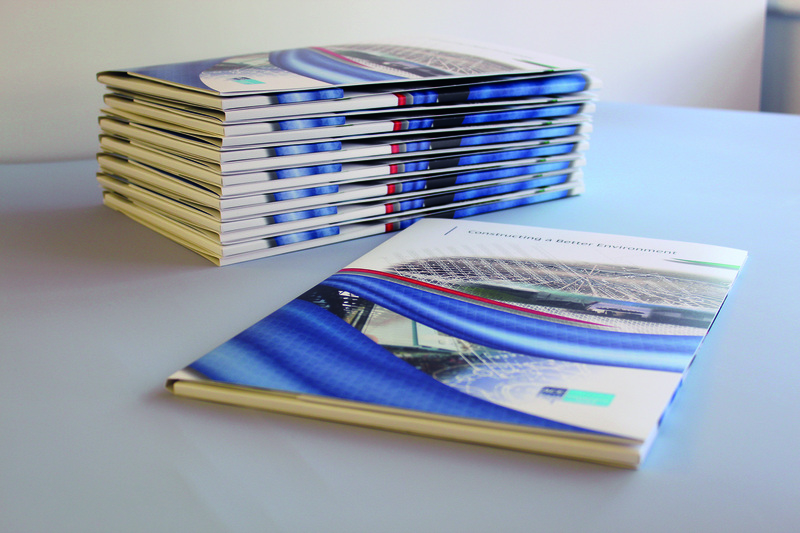 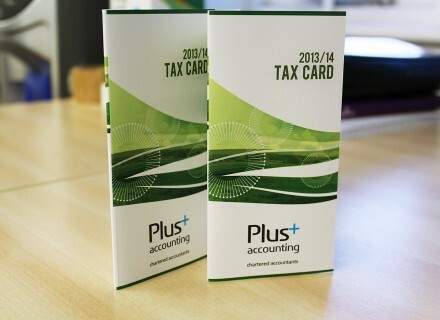 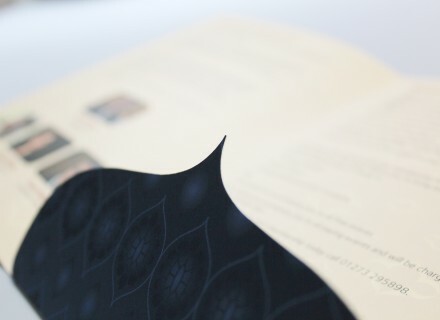 A heavyweight silk board was used for the folder and matt laminated and the inserts were printed onto 170gsm silk. 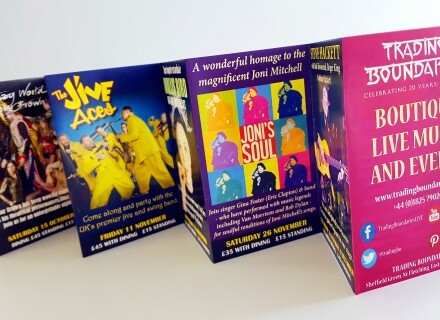 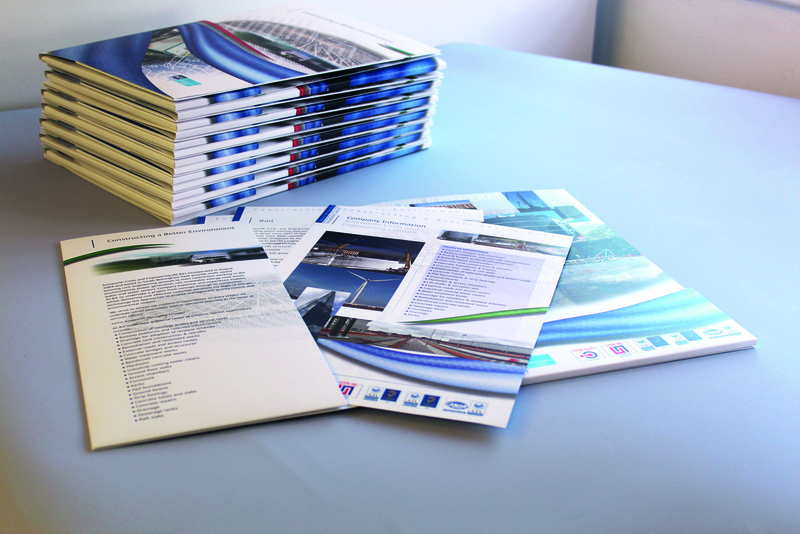 The folders were supplied with all the leaflets collated and inserted into the folders. 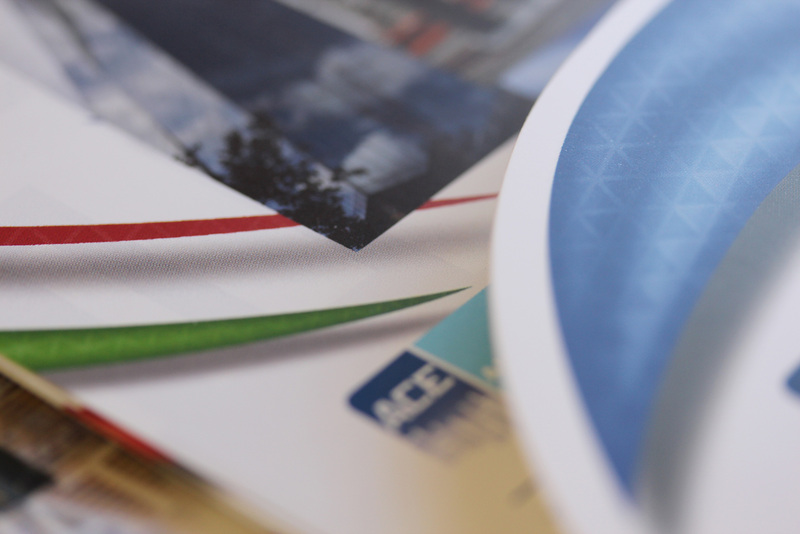 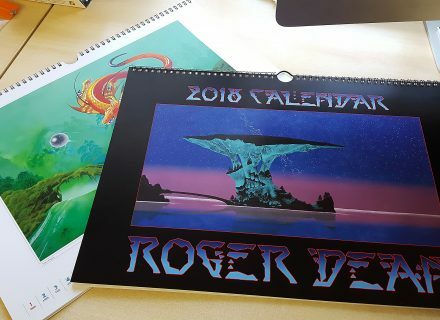 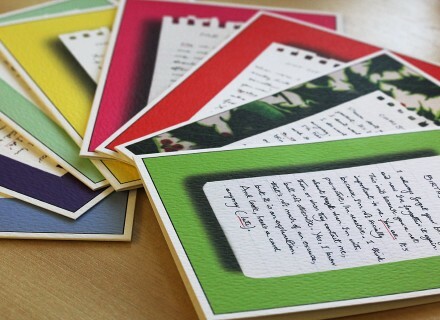 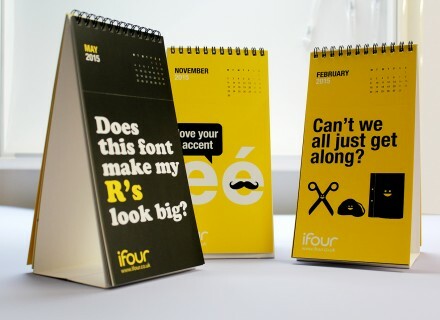 This project is ideal for digital as all items are printed on the same press and the colour remains consistent throughout.